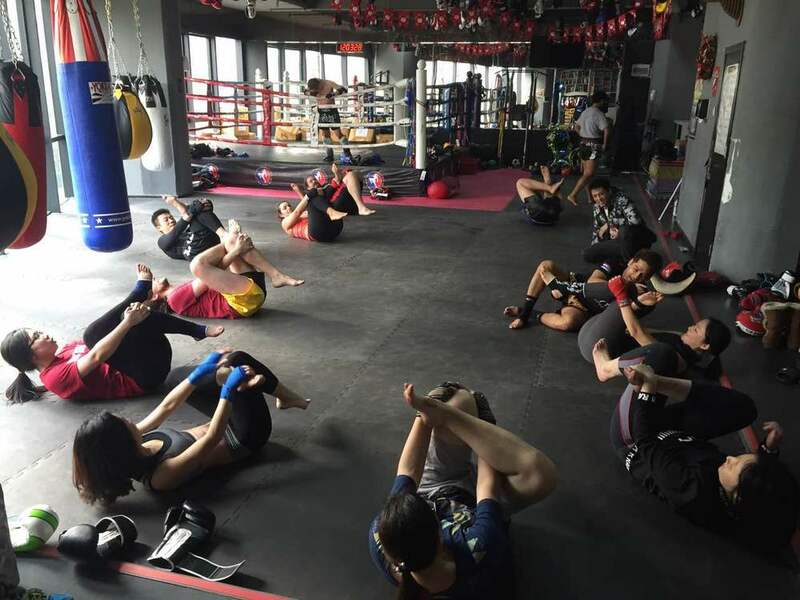 Beijing Boxing, Muay Thai, BJJ, and MMA gyms. Welcome to the Beijing combat sports directory. 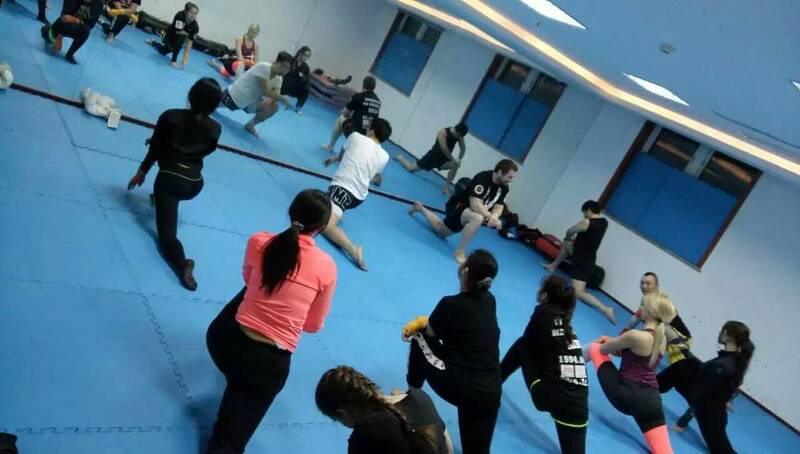 If you're in Beijing and interested in Boxing, Muay Thai, BJJ, and MMA, there's never been a better time to train. More people than ever are discovering combat sports as an exciting way to get fit, build confidence and make friends. Formerly Alfa Gym, this 24 Kick location is a modern combat sports training center offering classes in Boxing, MMA, Muay Thai and a high quality strength and conditioning program. Open to locals and expats of all abilities, Alfa offers a friendly and authentic training environment led by a highly qualified coaching staff. B Active Fitness is a 24 hour fitness center located at Sanlitun SOHO. 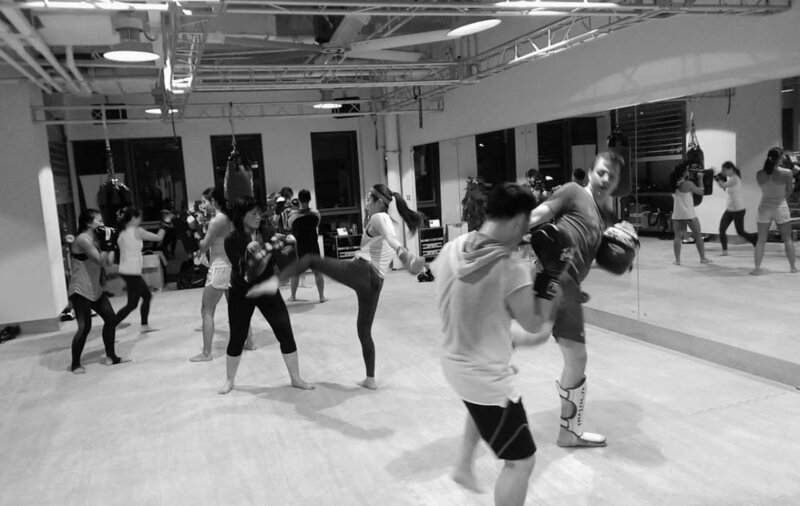 Hosting a variety of group classes as part of its Fit Club program, B Active sometimes hosts fitness focused Muay Thai and Boxing classes. Inquire for details. All levels welcome. 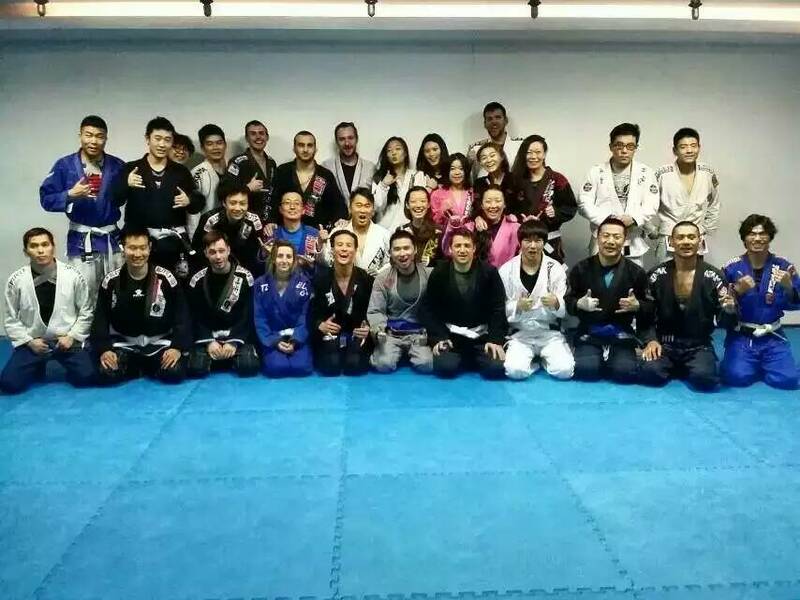 BIG KING BJJ and Muay Thai opened in 2011 and is located in Wangjing. Classes taught include Brazilian Jiu-Jitsu(BJJ), Muay Thai(Thai Boxing) and Reality-Based Self-Defence (RBSD). At this school, students can improve their health and develop strength, stamina, motor coordination and flexibility. Formerly known as Glee Gym, Capital Training Center has come under new, ambitious ownership, becoming one of the city's best run gyms. Offering a variety of martial arts with a focus on Muay Thai, CTC's commitment to hiring top quality coaching staff has seen it grow from strength to strength. 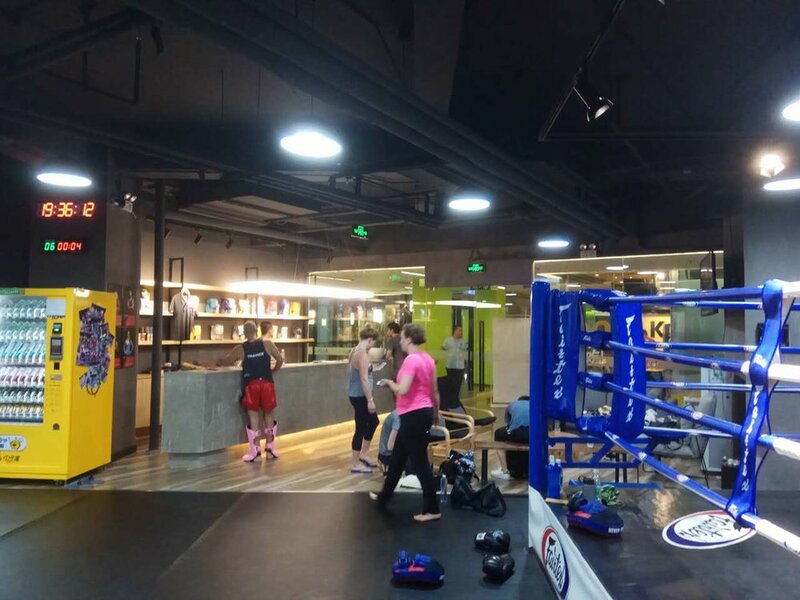 Champion Boxing is a cozy training space located in the basement of Sanlitun SOHO. With a mix of international and local trainers running fitness and Boxing classes seven days a week, Champion Boxing has cultivated a dedicated following of humble and hard working members. Address: Building 1 B1-133, Sanlitun SOHO, 8 Gongti North Road, Chaoyang District, Beijing. Located in Hotel Jen and now home to Jerson Estoro and the Fight Republic boxing program. Fight Republic was founded in 2013 as a multi-purpose combat sports studio, offering fitness, Boxing and Muay Thai classes among others. Rebranding in 2015, Fight Republic is now a Boxing club, focused exclusively on western Boxing. 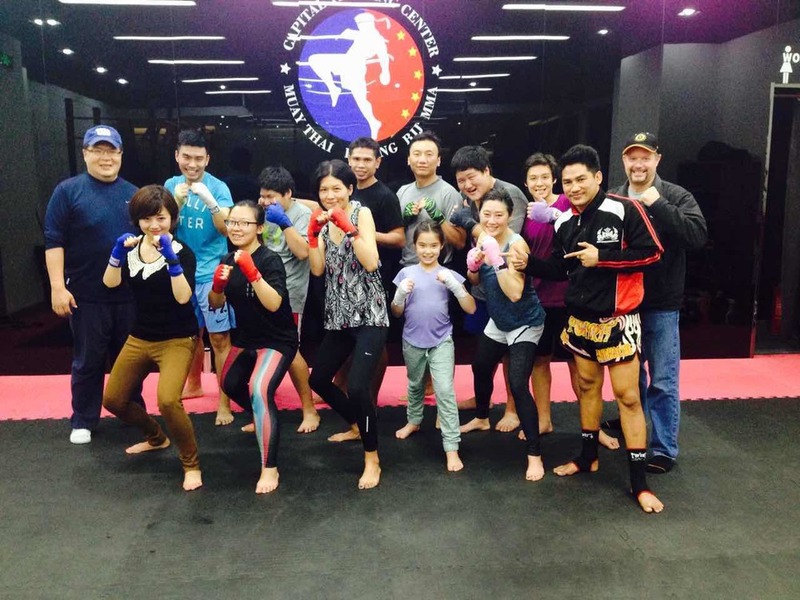 Home to URCC Bantamweight Champion Jerson Estoro, the gym hosts a variety of Boxing-specific group classes, along with boot camp conditioning classes and special training sessions for its amateur Fight Team. With eyes on future expansion, Fight Republic has become a firmly established destination for veterans, raw beginners and aspiring amateur fighters alike. Address: Room 2237, South Tower, SOHO Shangdu, Chaoyang District, Beijing. Sign up: Visit any scheduled class for a free trial, details available on the website. 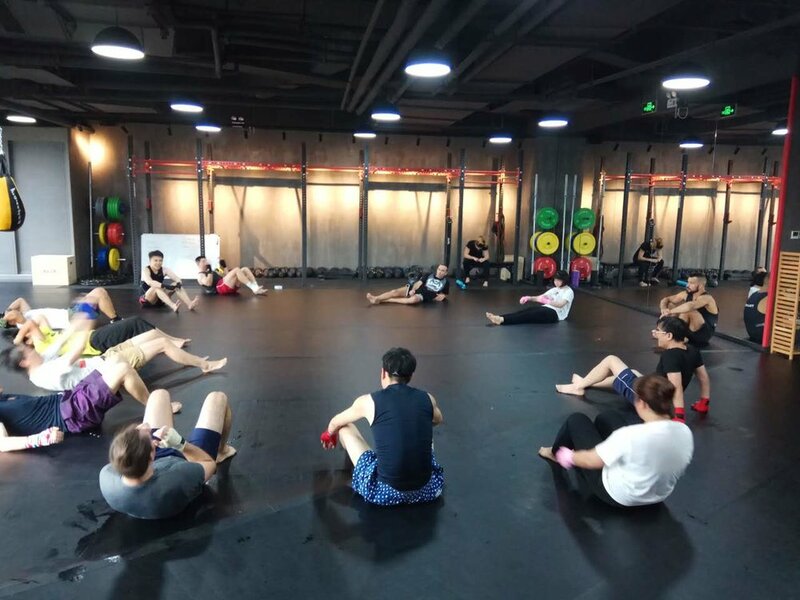 Genuine Warriors Sports is a fully functional fitness space in Wangjing SOHO focused on developing Muay Thai athletes of all levels. 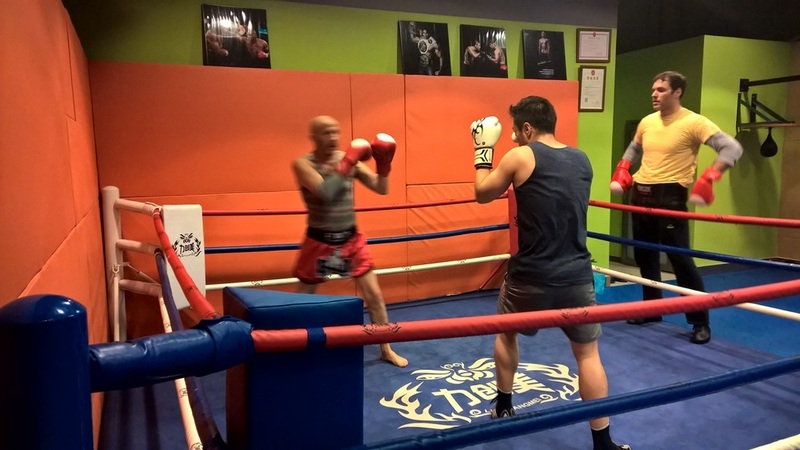 The Legend Muay Thai is one of Beijing's most established Muay Thai training centers. Featuring a clean environment, well-designed gym space and a loyal community of fans and amateur fighters, The Legend is your home for Muay Thai in the Dawanglu area. West Dawang Lu, Chaoyang District, Beijing. 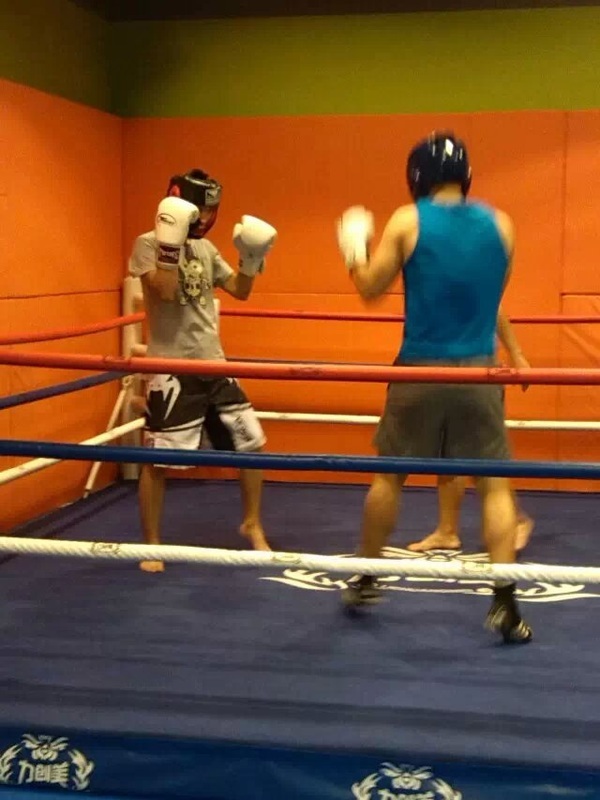 Quanlishe Boxing Club is a Boxing and fitness gym with a strong community and organized fight team. Tiger King MMA founded in 2015 is a relative newcomer to the Beijing combat sports scene, with big aspirations. 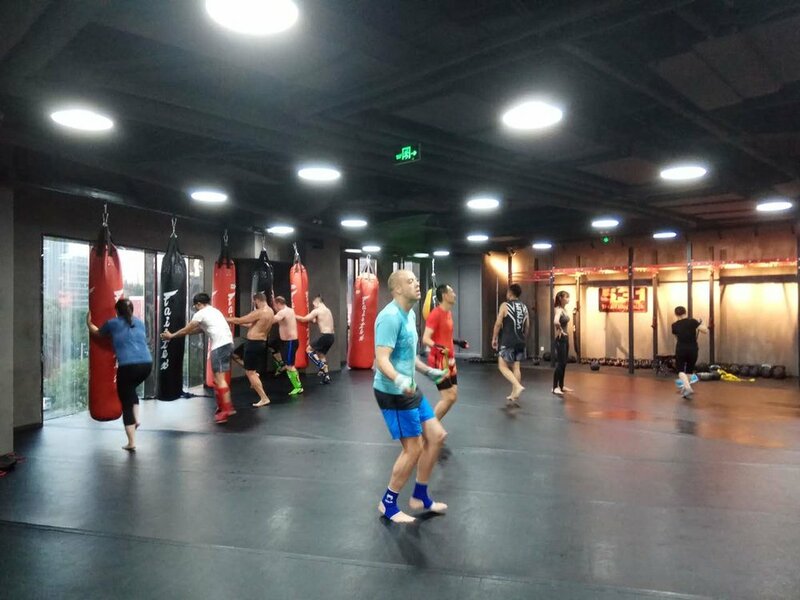 Since playing host to Shuangjing Showdown 2, Tiger King has expanded its own amateur fight team to include competitors in Boxing, Muay Thai and MMA. The adopted home to UFC fighter "The Leech" Jingliang Li and veteran Muay Thai and MMA striking coach Vince Soberano, Tiger King offers a mixture of different styles and conditioning routines to create all around fighters and athletes. Address: 2nd Floor, Yoolee Plaza. 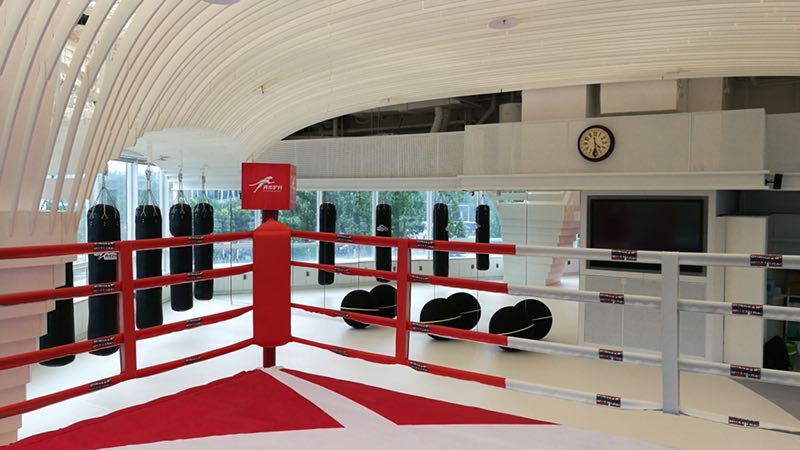 Uppercut is a premium combats sports studio located in Chaoyang district near Lido. Uppercut offers Muay Thai, Boxing, MMA and conditioning programs for kids, mixed adults, and women’s-only classes. Coaches are also available for tailored personal training programs.